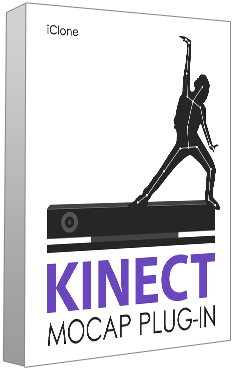 If you have purchased the previous version of KINECT Mocap Plug-in after (4/20/2015), you are eligible to get this version for free. Click here for free upgrade. If you bought KINECT Mocap Plug-in before this date, you can buy the Kinect Mocap Plug-in (compatible with Xbox One) with special members pricing at our store. Three separate installers are included and each works with different mocap devices. It is important choose the correct installer that matches your Kinect mocap sensor, otherwise the plug-in will not work. Please click here to see the information.